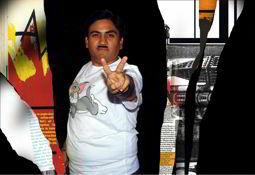 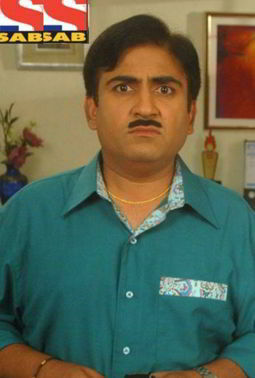 Dilip Joshi is an Indian film and television actor born on 26 May 1965 . 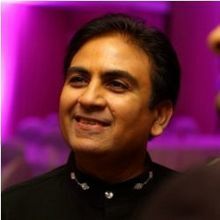 He has appeared in a number of serials as well as films. 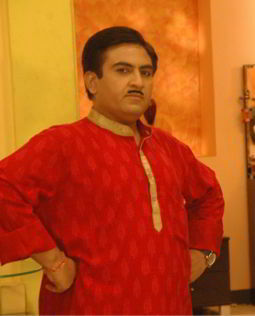 He acts mostly in comedy and is currently playing the role of Jethalal in Taarak Mehta Ka Ooltah Chashmah. 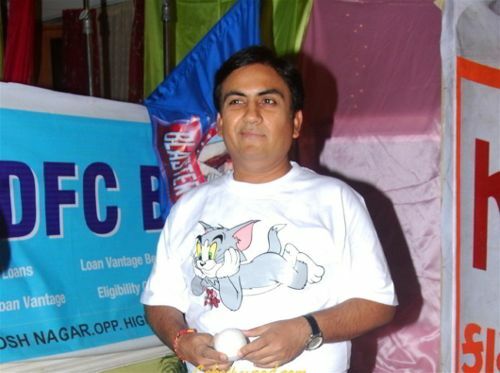 Why Book Dilip Joshi Through ArtiseBooking?